In order to purchase the most affordable types of life insurance policies, you will need to take a medical exam. Insurance companies look to determine whether or not you are more likely to get illnesses like diabetes, stroke, cancer, heart disease, and many others before you are issued a policy. 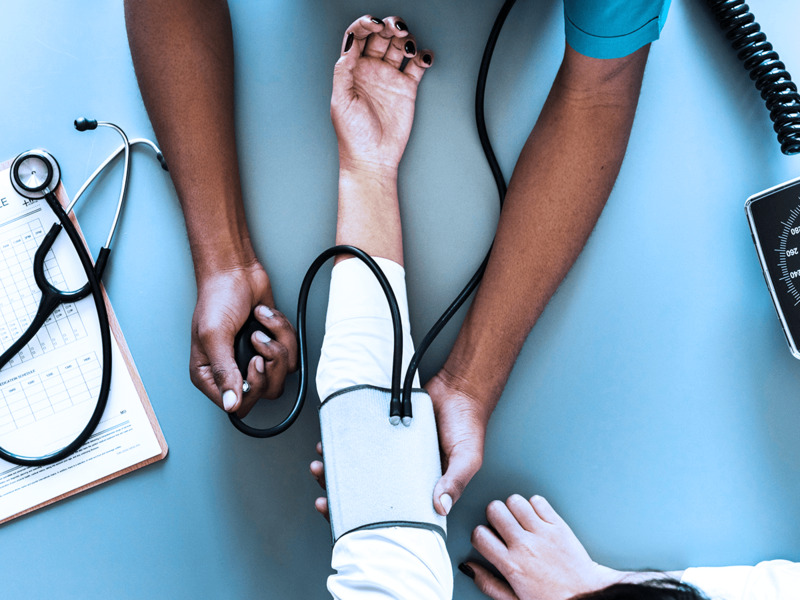 The insurance provider you are looking to get a policy from will also be working with a company that will send out a certified medical professional, called a paramed, to conduct medical tests and do an interview. Using the test results they get, the insurance provider will create a risk assessment. The risk assessment is used to determine whether or not it is in the provider's best interest to provide insurance coverage to you, and at what price. If you are determined by the exam to be a higher risk, you may pay higher premiums. In some ways, the medical exam that you receive is similar to what you would expect from getting an exam or physical at a doctor's office. Your height and weight will be measured, your blood pressure will be taken, and additionally, urine and blood samples are a part of the deal. Afterward, you will be asked to confirm the answers that you provided on the health questionnaire that you filled out before they arrived, as part of your application. For older applicants, you may be asked to take an EKG, which is a test for your heart. In addition, older applicants may be required to take a prostate-specific antigen test. If you are a smoker, it is a smart plan to admit it to the insurance provider. Companies test for cotinine, which will indicate that you consume tobacco products. Medical exams also often test for drugs to help determine if drug abuse is also a possible issue. One of the biggest reasons that applicants are denied life insurance policies is because they lie on either their application or during their medical exam. Insurance providers follow through on the information that they receive to make sure it is accurate; this can include the use of databases to determine medical history. When scheduling your examination, it is highly recommended to take the exam early in the morning. The biggest reason for this is that you will need to fast for between 6 to 8 hours before the exam happens. Taking the examination in the morning helps make that portion less taxing. Even small items can affect glucose levels and other readings that are taken as part of the test. In addition, do not have a coffee or consume tobacco products before your appointment. The use of these can affect your blood pressure and end up costing you more money on your insurance policy. Additionally, being hydrated will make giving a urine sample and giving blood easier. It is recommended to drink plenty of water. Avoid alcohol and drugs, which can show up in tests and also leave you dehydrated. Salty or fatty foods can affect your cholesterol and blood pressure tests. For the week before your appointment, avoid excess salt and fat in your diet. If you cannot do that, at least 24 hours is recommended. The 24 hours before your appointment should also be void of exercise. Going to the gym and working out can raise your blood pressure and your pulse. You will want to have a list of any medications you are currently taking, as your examiner will ask about them. This should include both over-the-counter and prescription drugs. Getting a good night of rest before your test can help keep your blood pressure lower and offset anxiety about the appointment. Avoid scheduling examinations during your menstrual period. Menstrual blood and other types of vaginal discharges should be avoided as they can contaminate the urine test. If you are anxious about needles and medical tests, let your examiner know. Explain your concerns to the examiner, as they may make a note of it in your file. Anxiety can affect tests such as the blood pressure test, which can lead health tests to indicate issues that are not there. Life insurance is a big help for financially protecting your loved ones if you pass away. A medical exam is part of the process, and armed with this knowledge you will be able to get the best results possible. General Insurance is happy to help with all of your life insurance needs. How Does Your Credit Score Affect Auto Insurance Rates? What is High Performance Car Insurance?